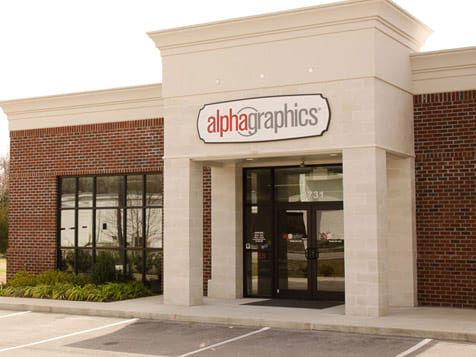 How do I buy an Alphagraphics Franchise? Alphagraphics' pathway to ownership takes about 45-60 days and allows for you to learn all the details of the AlphaGraphics business so that you can make an informed decision. You’ll have a development director at your side as you learn the key differences of an AlphaGraphics franchise, meet the leadership and support team, visit AlphaGraphics centers, speak with franchise owners, and review the financial performance of AlphaGraphics centers. 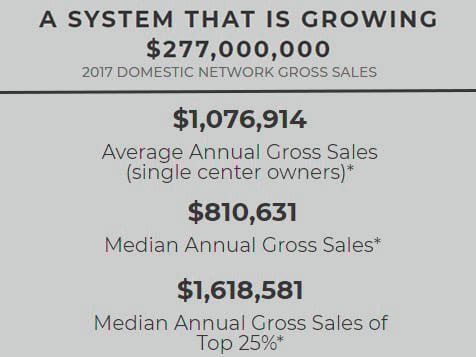 The Print Industry is a $640 Billion Industry and experiences 6.8% growth annually. Open Alphagraphics in any of these available states: AK, AL, AR, AZ, CA, CO, CT, DC, DE, FL, GA, IA, ID, IL, IN, KS, KY, LA, MA, MD, ME, MI, MN, MO, MS, MT, NC, ND, NE, NH, NJ, NM, NV, NY, OH, OK, OR, PA, RI, SC, SD, TN, TX, UT, VA, VT, WA, WI, WV, WY.